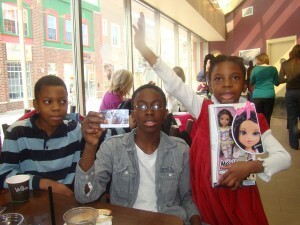 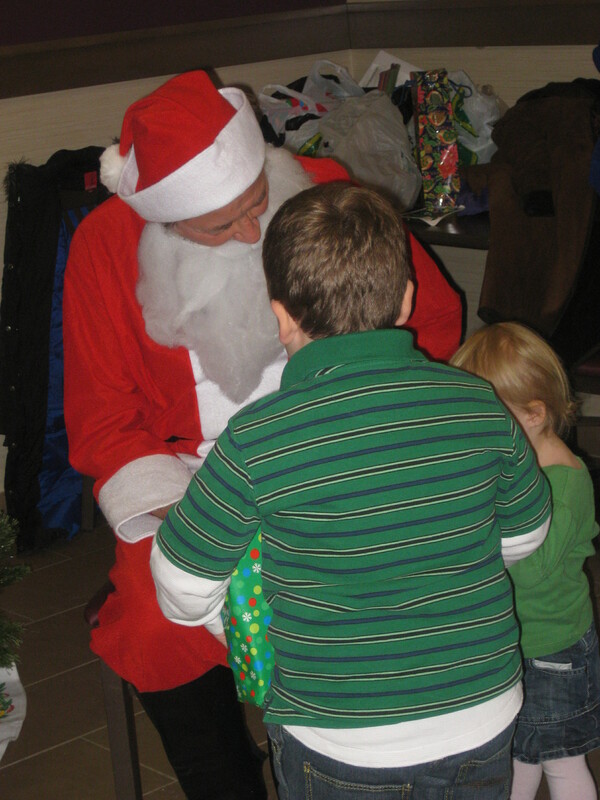 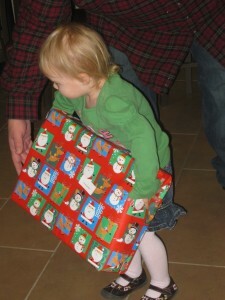 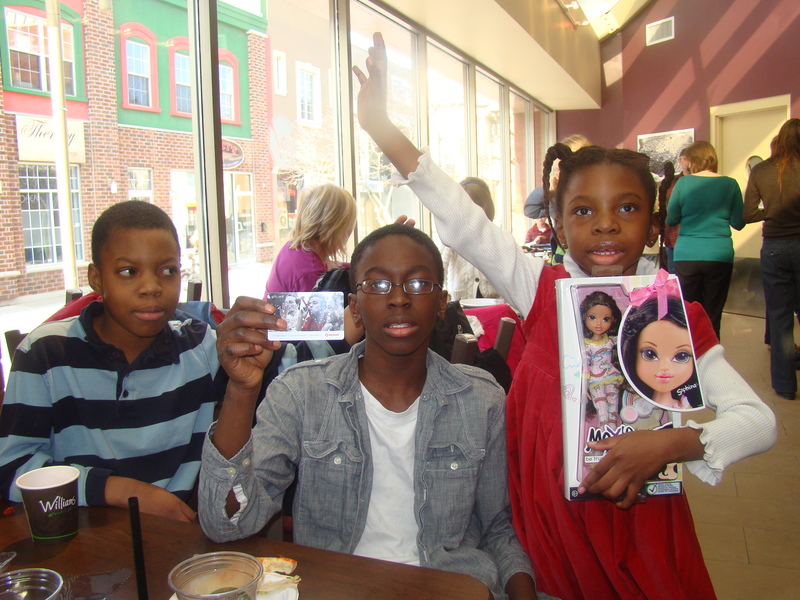 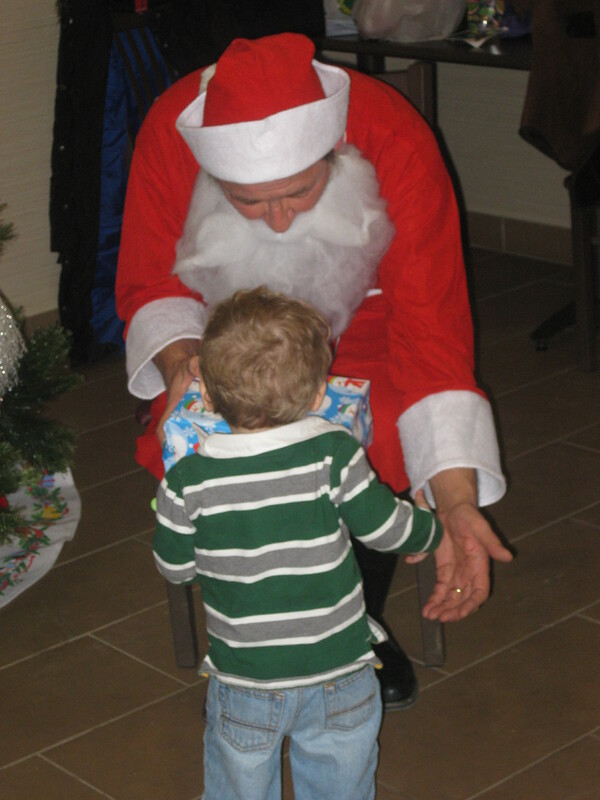 On Tuesday, December 21st WLUFA hosted a Kid’s Christmas Party. We would like to thank everyone who helped make it an exciting and memorable event! 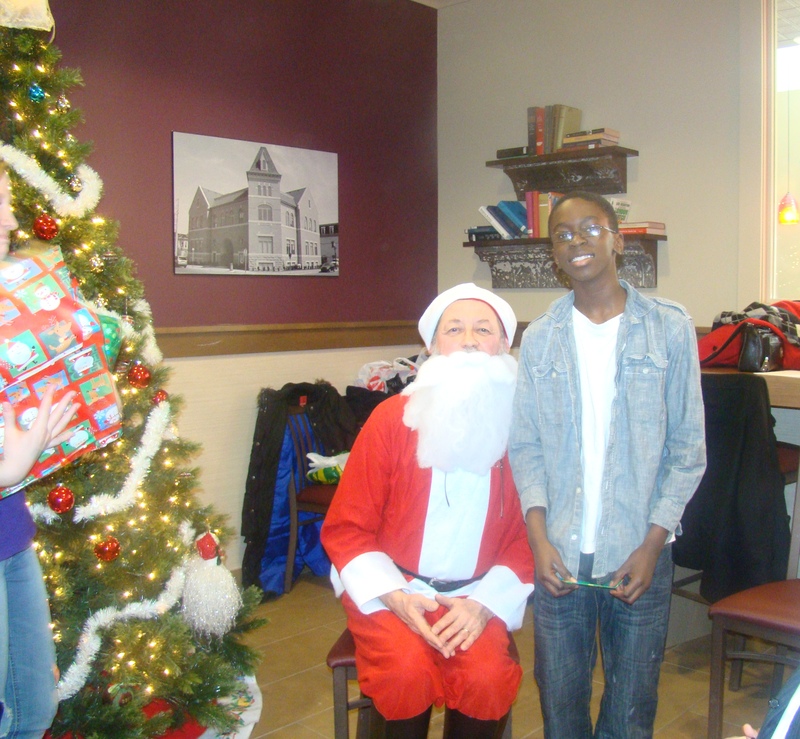 The kids had fun and kept busy with a variety of activities including decorating gingerbread and making Christmas crafts. 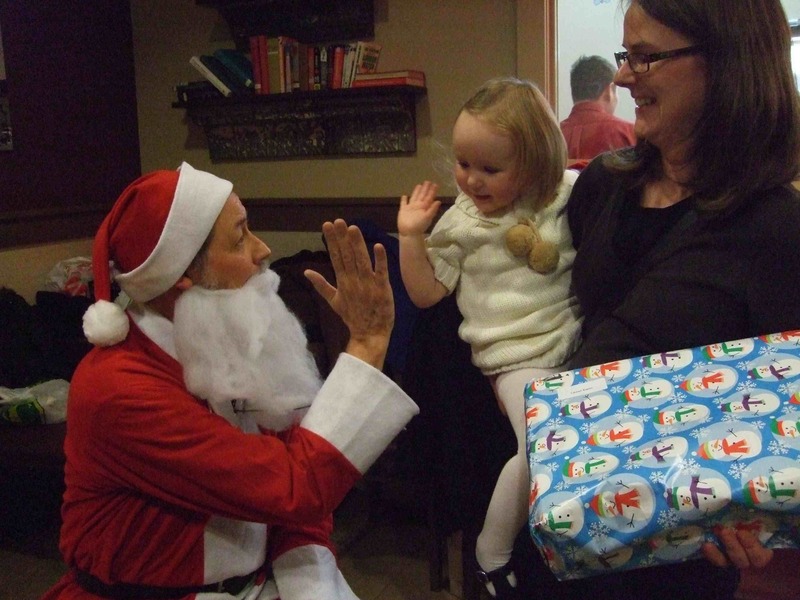 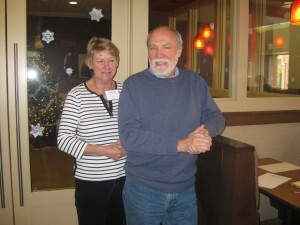 There was even a visit from Santa himself (thank you especially to Rudy Eikelboom who played a jolly Santa)!